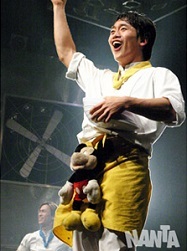 Nanta Theater is the place where you can see and enjoy the first Korean non-verbal performance called ‘Nanta’. Nanta is a pattern of performance combined with traditional Korean folk performance called ‘Samulnori’ and western form of performance. 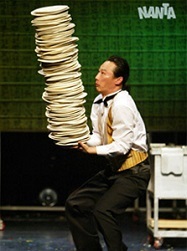 They perform using all the things that can make sounds such as pots, pans, and plates, etc. 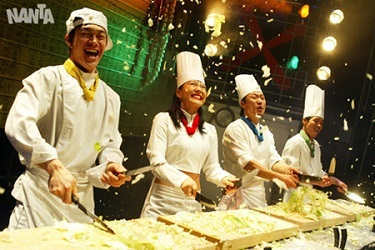 This performence will make you satisfied with traditional rhythm and heats of Korean style. 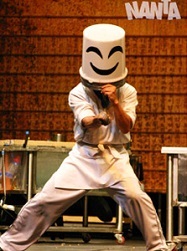 Nanta Theater is the place where you can see and enjoy the first Korean non-verbal performance called ‘Nanta’. Nanta is a pattern of performances combined with traditional Korean folk performance called ‘Samulnori’ and western form of performance. 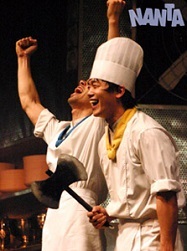 They perform using all the things that can make sounds such as pots, pans, and plates, etc. This performance will make you satisfied with traditional rhythm and heats of Korean style.